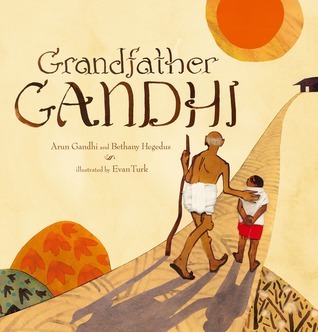 This is one of the most beautiful sophisticated picture books I have seen. 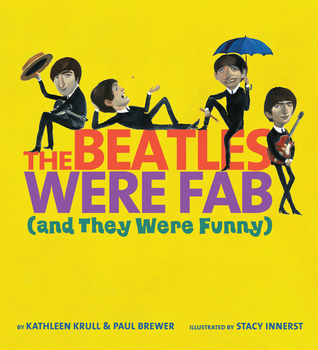 This is a book that will appeal to as many adults as children and the text and illustrations work very well to support different types of reading. 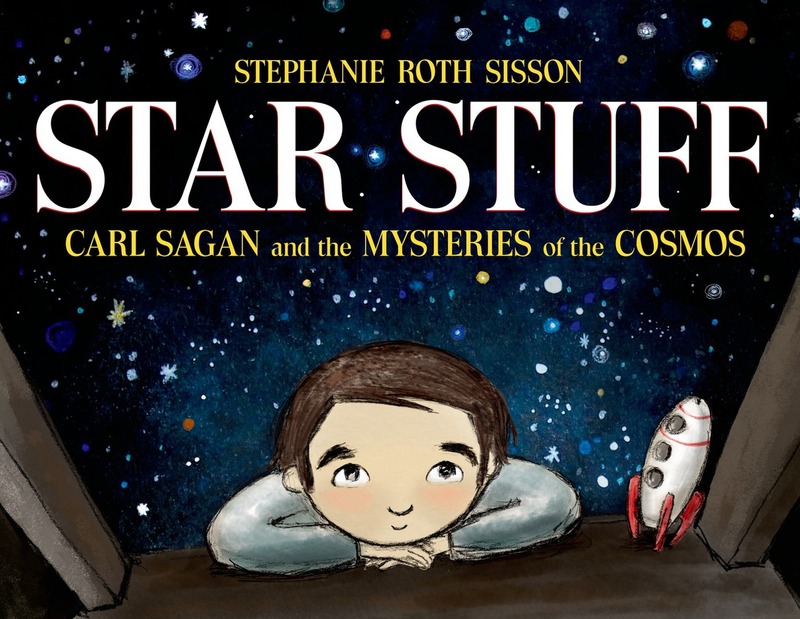 There is a basic narrative story running along the bottom of the pages which tells the reader about the life of Antoine de Saint Exupery, in a simple style comprehensible to most children; then this is combined or layered with exquisitely detailed and sometimes fanciful illustrations. Lastly, there is very detailed text and captioning around the illustrations. Children who enjoy investigating small details, will love poring through this story and discovering exciting facts and ideas. 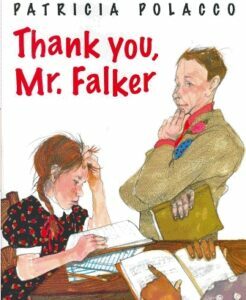 This is an inspirational biographical picture book which talks about having dreams and acting on them; suffering setbacks and disappointments but not giving up; about getting up and trying again. 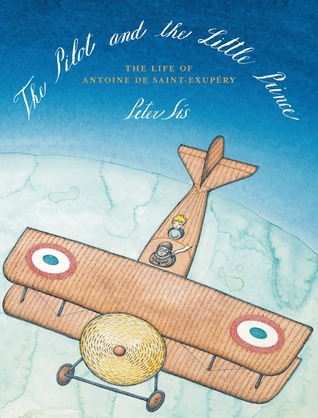 The pilot and the little prince: the life of Antoine de Saint-Exupery / Written and illustrated by Peter Sis.